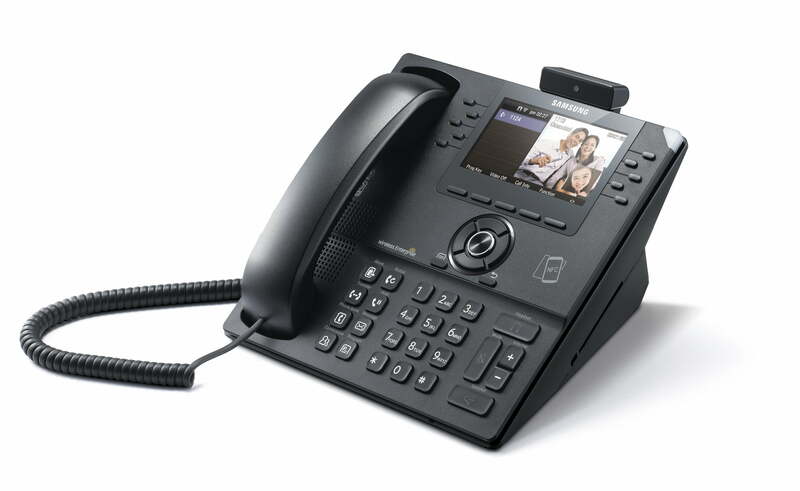 At Midshire, we supply a wide range of VoIP office handsets, suitable for new startup businesses all the way up to Call Centre organisations. 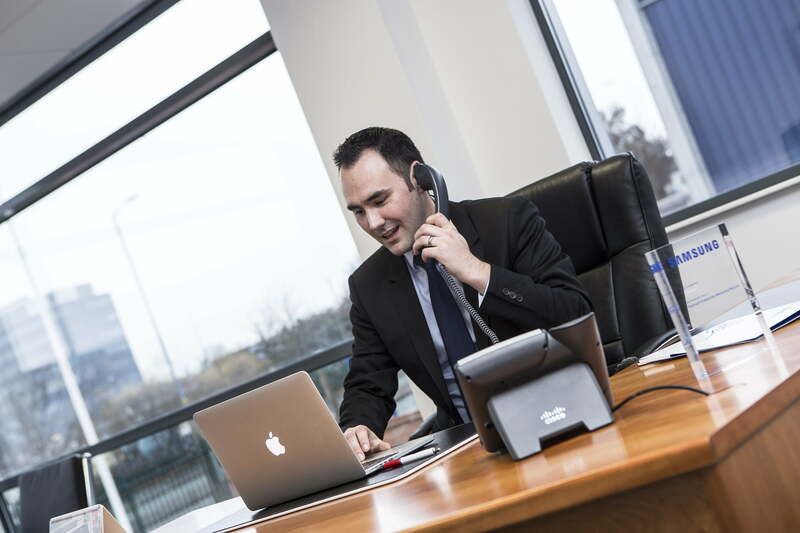 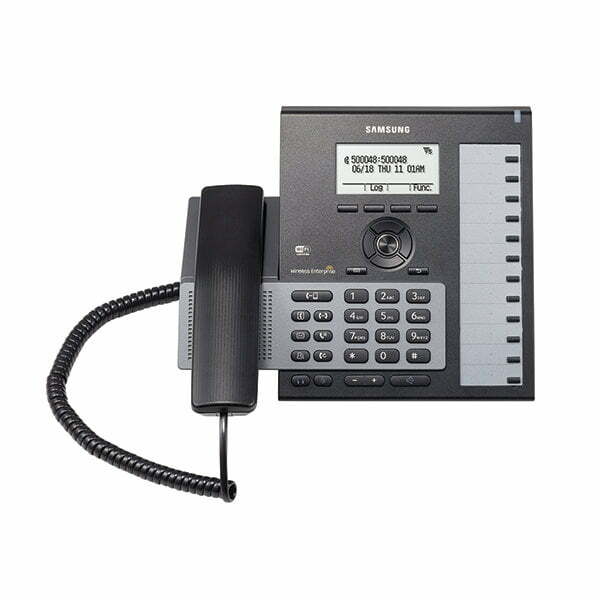 When purchased or leased with our Samsung OfficeServ or HostX telephone systems, they are pre-programmed and delivered to your business address ready to ‘Plug and Go’. A VoIP handset along with a SIP handset, use a connection over a broadband connection to allow calls to be made rather than over your conventional copper telephone lines. 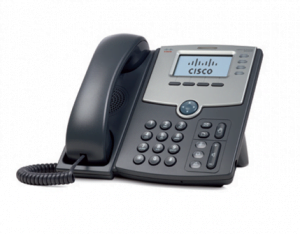 When making a call, the recipient doesn’t require an IP handset connection to receive calls. Due to this added resiliency, the reduction in your telephone bill costs can be significant. Below is a list of the most popular sample handsets that we provide. 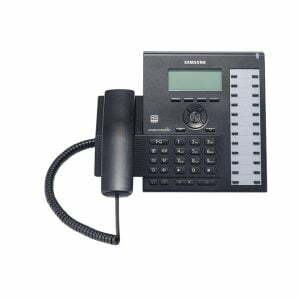 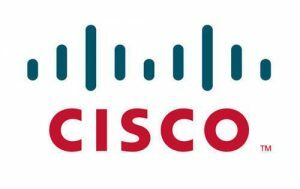 Should you come across a handset which is not listed below, please don’t hesitate to contact us, as we can provide a number of handsets from our many suppliers, including: Polycom, Cisco, Samsung and Yealink to name a few. 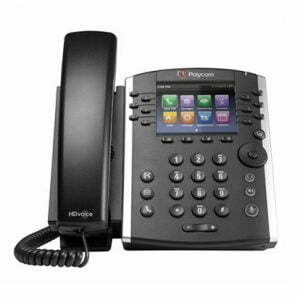 Polycom VVX 411 has two Gigabit Ethernet ports to provide a mid-range VoIP phone with future-proof speed. 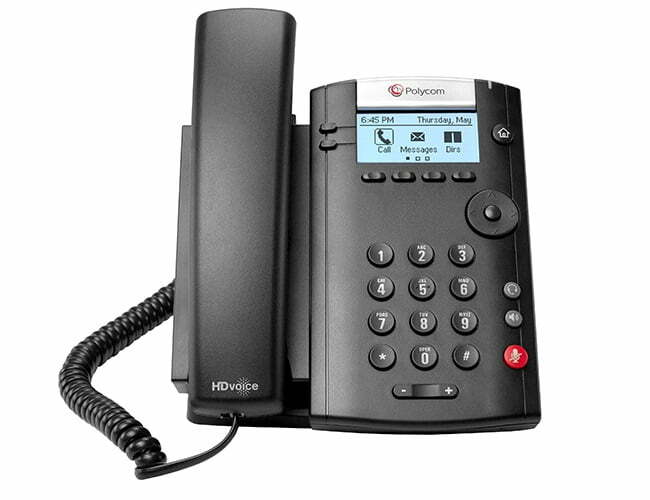 The VVX 411 includes Polycom’s advanced audio technology, including HD Voice and Acoustic Clarity, as well as a host of audio enhancements. The Polycom VVX 201 Business Media Phone is a simple, yet reliable, two-line IP phone, with two 10/100 Ethernet ports, that delivers enterprise grade sound quality. 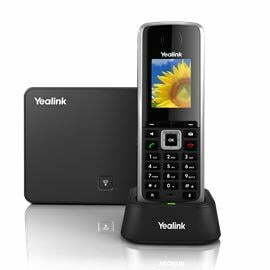 The Yealink W52P is a scalable cordless IP DECT phone. This is a flexible, state-of-the-art cordless phone which can grow with your business.